Well thank you so much! 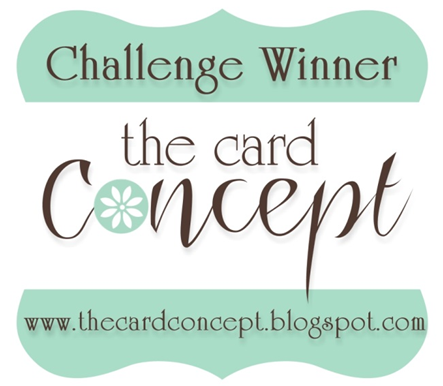 It feels good to be stamping again.....and I love this challenge! Some of my faves in this lineup. So happy to be among them. Thank you! 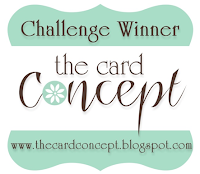 Thanks so much for choosing my card as a winner -- you've made my day! I loved so many of these picked. Thanks for choosing mine! I never know what "style" I am but I sure have fun playing along! And the samples are so wonderful. Thanks so much for the pick Deanne! That made my day. :) Beautiful cards, congratulations to everyone! Thank you for picking not just one but two of my cards! So excited! Congrats to all the other winners! Whhoooo Hooooo!! 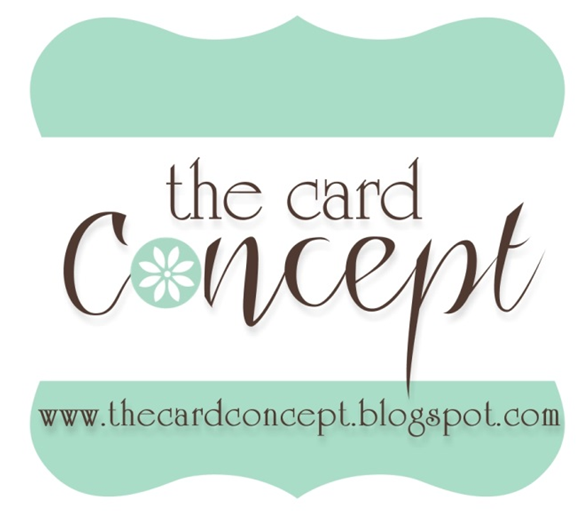 SO happy you liked my card - there were so many beauties to choose from! Honored here! Thank you Sheri! Wonderful samples from the DT sure to motivate any style designer!